Who doesn’t love a great bubble bath? Unfortunately, most commercial bubble baths are full of artificial chemicals and fragrances and can be irritating to your skin. 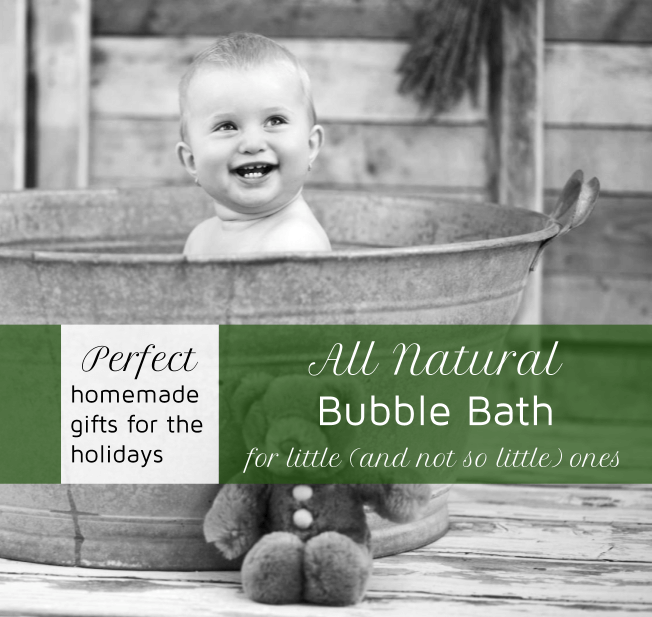 Now, while this homemade bubble bath is not going to provide the big, lasting bubbles you get from synthetic ingredients, it is a great way to avoid chemicals while still enjoying the fun and relaxing elements of a bubble bath. This bubble bath is gentle on your skin and can be customized with your favorite essential oil. I love lavender for times when I need to stress down and relax and peppermint with wild orange for an energizing bath. 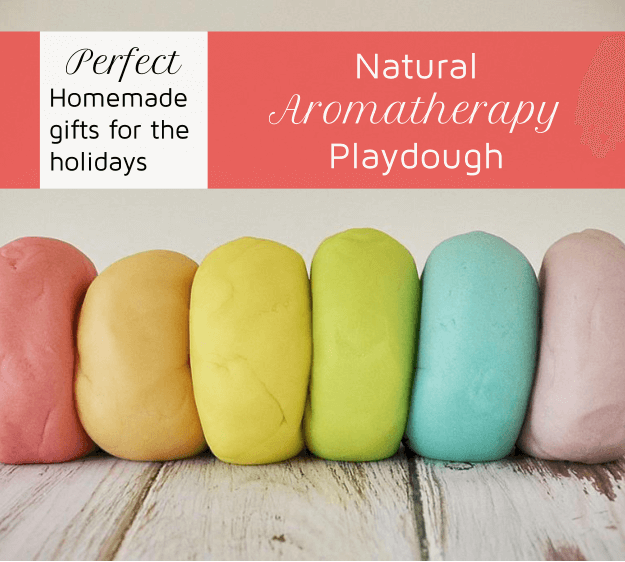 Homemade Play Doh (playdough) with essential oils is a great way to promote creative play in children as well as teach them about colors and scents. 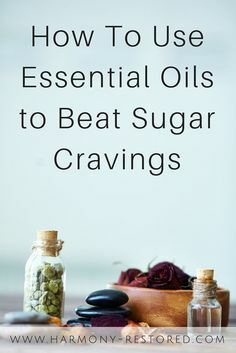 In addition, the aroma from pure essential oils can help stimulate that part of the brain that controls emotions and retrieves learned memories. With the stove off, combine all ingredients (apart from essential oils) in a large saucepan. Using a spatula, stir until well mixed. Once combined, continue to stir ingredients over medium heat until it forms a ball. Be careful not to overcook as it will result in dry play dough. Remove from pan and cool on parchment paper. Once cool, divide dough in half or thirds as desired. Add 5-10 drops of your favorite essential oil and 5-10 drops of food coloring (or as prefered) to each batch of dough. Knead until thoroughly combined. You’re done! Just store in an airtight container in the refrigerator for months of fun. 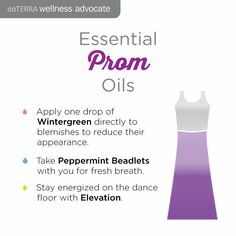 Use 100% pure essential oils of the best quality. Synthetics or impure essential oils can give headaches and other reactions. Find out what we recommend here. 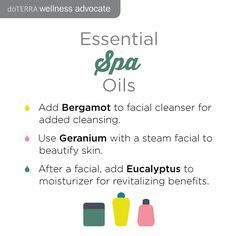 I don’t know anyone who hasn’t dealt with dry skin, especially in winter climates. I live in Utah and have the double challenge of cold and dry air to contend with. 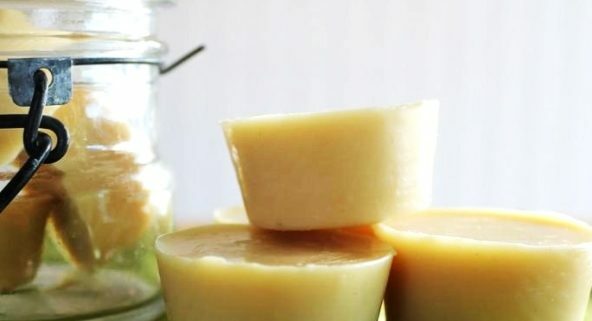 Made with beeswax, cocoa butter, coconut oil, and essential oils, these moisturizing natural lotion bars are and sure to nourish and soothe dry skin. Not only are they practical, but they are super cute and make awesome gifts. Just rub the bar on your skin and let your body’s natural heat melt the lotion. 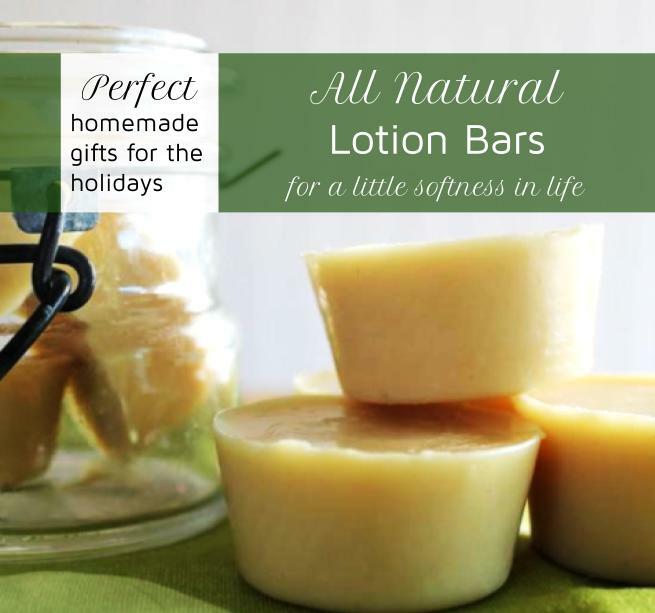 After one use, you won’t know how you lived without natural lotion bars! 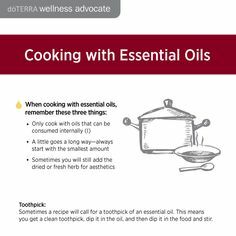 Measure all ingredients, except for essential oils, in large glass bowl or jar. Once melted, remove from heat. Let rest 3 minutes. Let mixture harden 2-3 hours. Wrap in plastic wrap and store in container until ready to use. Just rub the natural lotion bar on skin for extreme moisture. 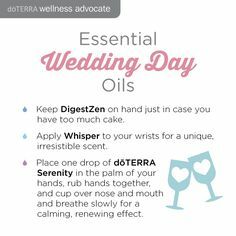 We only use 100% pure essential oils of the best quality. Find out which brand we recommend. 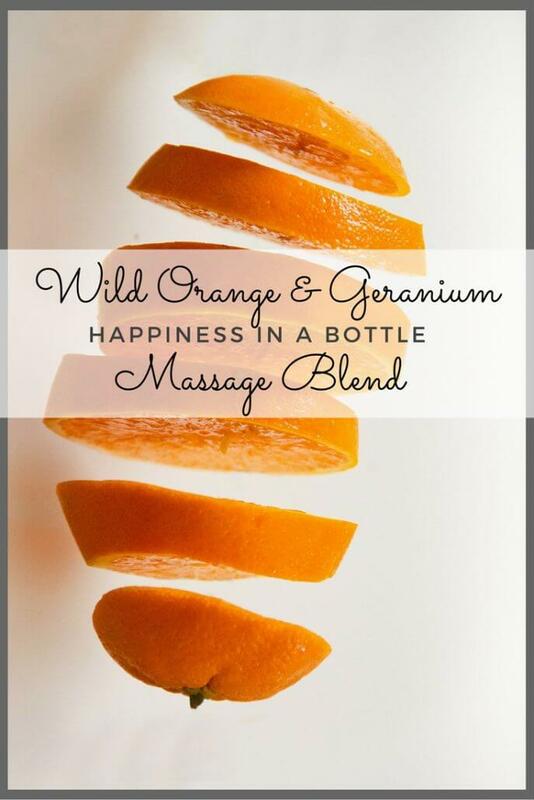 Wild Orange is one of our favorite oils. We just call it HAPPY OIL because it’s fresh scent and taste really lifts our mood. Used in a blend to create Wild Geranium Massage it is just amazing. 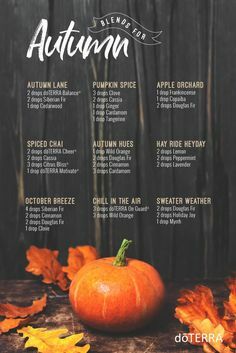 LET US KNOW IN THE COMMENTS BELOW YOUR FAVORITE WAY YOU USE WILD ORANGE!! A popular oil for cleaning and freshening, wild orange oil also offers a number of health benefits. For instance, the oil possesses a high level of antioxidants which helps combat those harmful free radicals within the body. As with many other citrus oils, Wild Orange is great for detoxing your body. Studies also show it is fantastic to uplift mood and help reduce stress. Wild orange can even be used as a surface cleanser for tabletops, dishes, floors, and anything in between. The oil supplies similar properties when it comes to bodily health by combatting harmful environmental elements and seasonal threats. 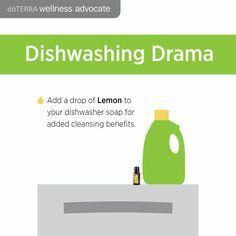 The oil’s strong purifying and cleansing properties, along with its natural ability to disinfect, make it one powerful agent to have on hand for Spring cleaning. To cleanse and purify surfaces, add 3-4 drops wild orange to a spray bottle then fill the rest with distilled water. Shake well and use as needed. For flavor and health benefits, put 1-2 drops of wild orange in a glass of drinking water, smoothie, desserts or anything else you can come up with. 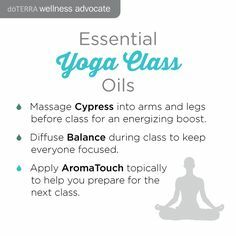 You can also use the oil aromatically by diffusing throughout the room or apply the cup and inhale method to boost energy. Those with sensitive skin should dilute the oil with a carrier oil. Avoid touching the eyes, ears, and other sensitive areas with the oil. People who are nursing, pregnant, or are receiving medical attention should consult their physician before use. Additionally, make sure to store the oil away from children. This oil is photosensitive; avoid direct sunlight for 12 hours after applied topically. Relieve nerves and stress while melting away muscle soreness with this massage blend. In a small glass jar or bottle, add all ingredients and shake well to mix. Massage into the neck, feet, shoulders, and lower back.